This post has been sitting in my Drafts list the whole time I was at Fiddle Tunes. Oops! Here are some recent ebook acquisitions I’ve made, anyway! Ghost Hand, by Ripley Patton. Urban Fantasy. Picked this up because Ripley is a fellow NIWA author, and she was handing out her book for free over the Kindle for a bit. 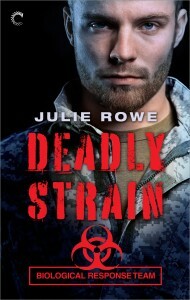 Deadly Strain, by Julie Rowe. Romantic Suspense. Got this because Julie was kind enough to send me a copy when I featured her on Boosting the Signal! Two Serpents Rise, by Max Gladstone. Fantasy. Gotten because this is book 2 in his Craft Sequence series and I very much liked book 1. “The Deepest Rift” and “The Litany of Earth”, by Ruthanna Emrys. Two of her original short works that have been published on Tor.com. Grabbed ’em because I’ve already read “The Litany of Earth” and very much liked it, so wanted a copy for my library. 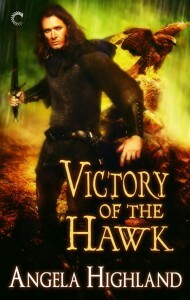 The Man I Got a Lot of Books at V-CON book roundup post! How much does my To Read list weigh?